At PapaNaija, we can help you promote your offline/online business, start-up, event, website/blog etc to our Nigerian blog readers and you will get a good value for your money. 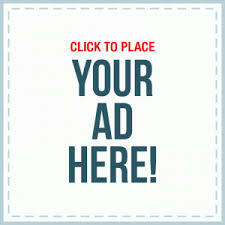 You can use Sponsored post, Banner ads or Text ads to advertise on PapaNaija. We can publish a sponsored post about your website, blog, start up, business OR add your website address into an existing blog post as a sponsor of the post.